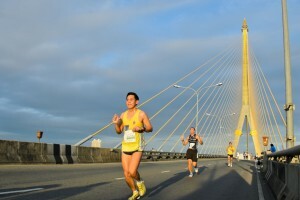 The Bangkok Marathon is an annual event held in November each year. 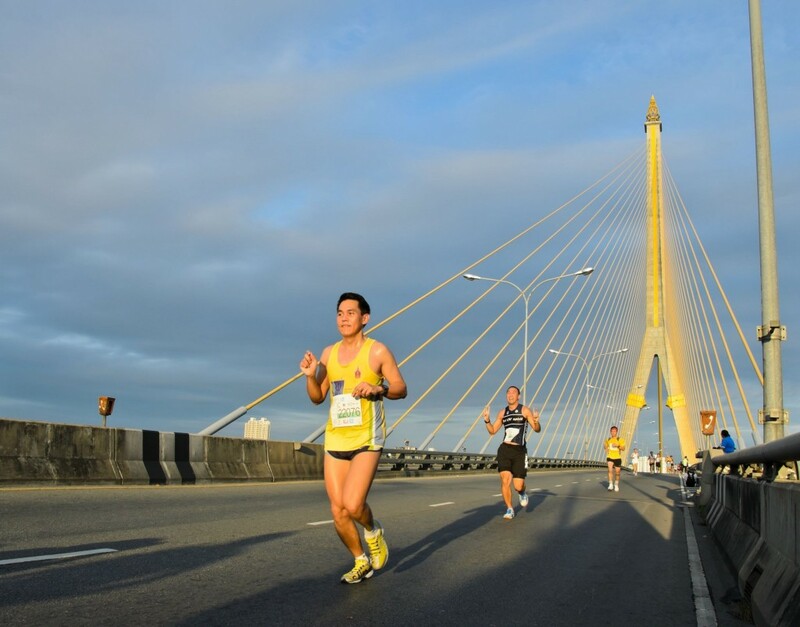 The inaugural race was organised to commemorate the King's 60th birthday in 1987, and was known back then as the Royal Bangkok Marathon. 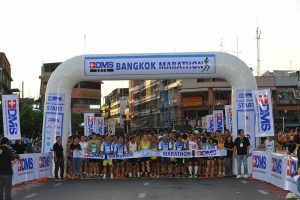 This is one of the main running events in Thailand. 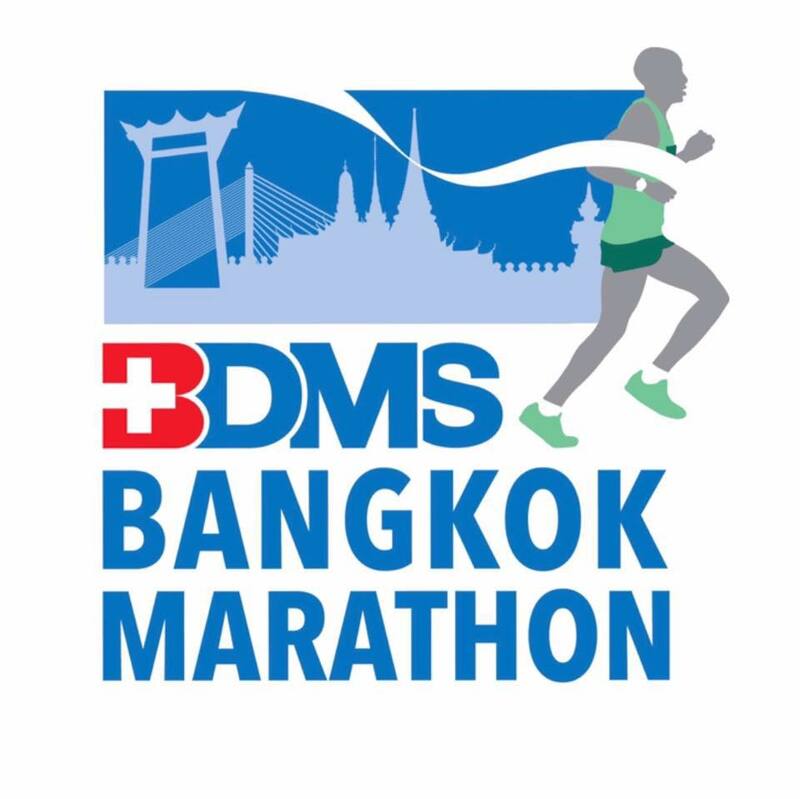 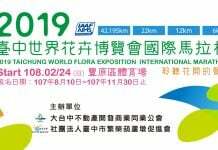 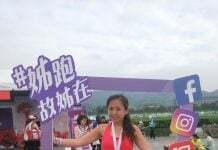 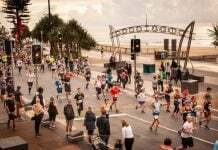 The race course is officially sanctioned by The Association of International Marathons and Road Races (AIMS) and the Amateur Athletic Association of Thailand (IAAF Rules). 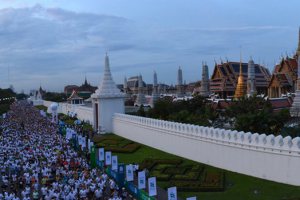 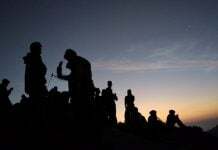 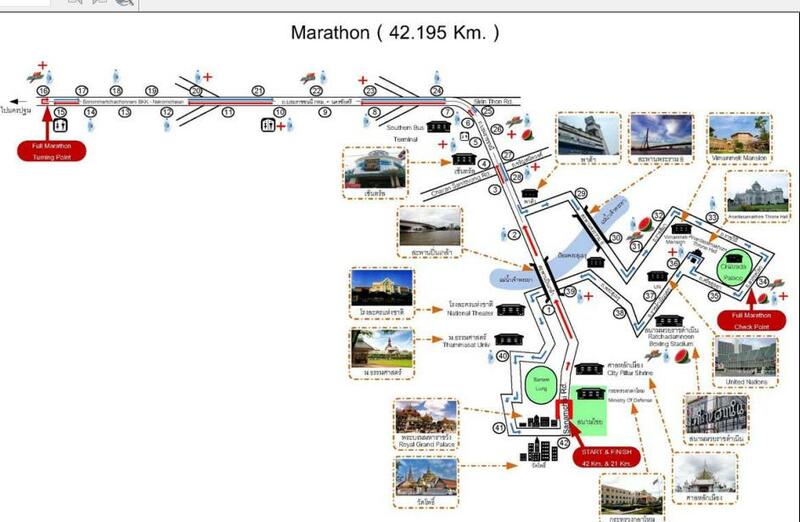 Runners will enjoy the race course, which is littered with cultural, religious and historically significant landmarks. 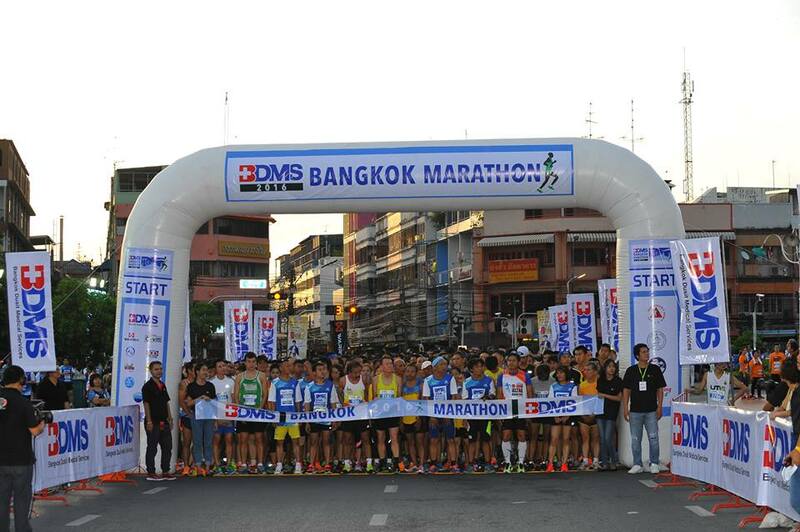 The race begins at the Royal Grand Palace on Sanamchai Rd. 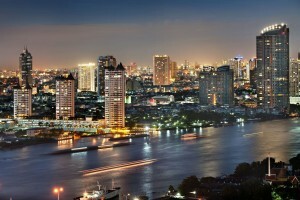 As it weaves its way around Bangkok, it takes runners past many official sites and beautiful architecture, including the religious sites of the City Pillar Shrine and the Emerald Buddha Temple, the royal landmarks of Vimanmek Mansion, the Ananta Samakhorn Throne Hall, the Chiltralada Palace, and modern buildings like the United Nations Building, the Ratchadamnoen Boxing Stadium and the National Theatre before returning to the Royal Grand Palace. 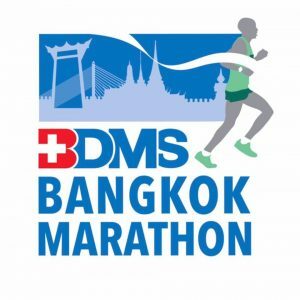 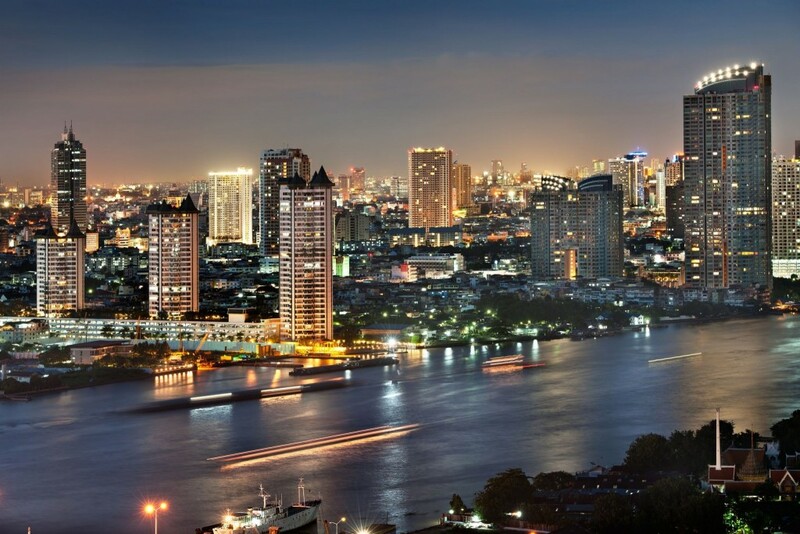 It is a rare opportunity to run on the streets of Bangkok, which is otherwise less-than-ideal for running, with its notorious traffic.